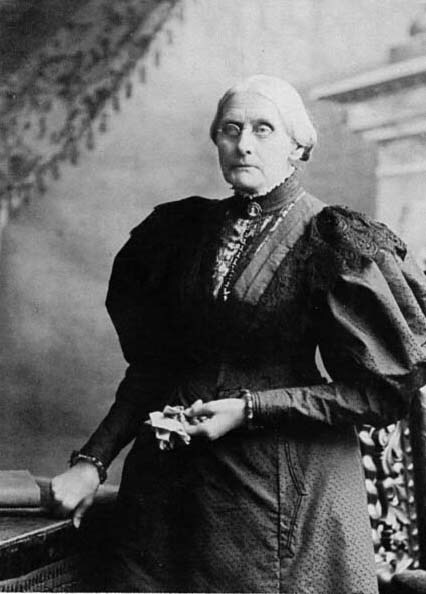 In 1893, women in New Zealand became the first to gain the right to vote. 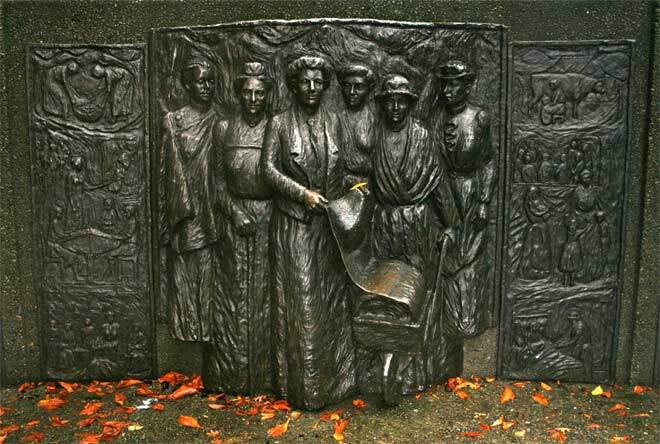 Kate Sheppard, leader of the campaign, is shown at the forefront of the the group, which includes Meri Te Tai Mangak?hia, Amey Daldy, Ada Wells, Harriet Morison and Helen Nicol. Te Tai Mangak?hia was the first women to address Te Paremata (the M?ori parliament), when she argued for M?ori women's right to vote (and stand for election) there. Daldy was president of the Women's Franchise League in Auckland and Wells was the organiser of the national movement. 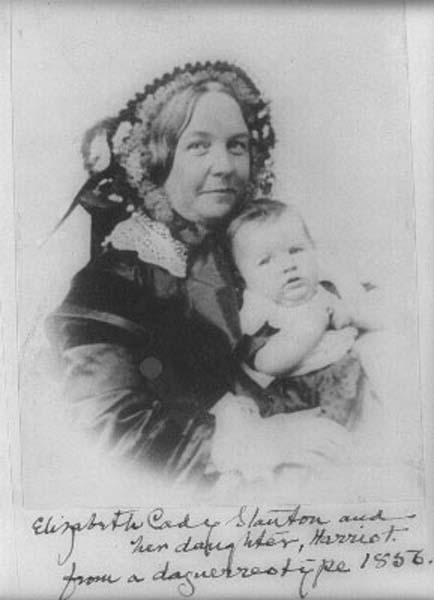 Morison, a union leader, vigorously supported the campaign and encouraged the involvement of women in the tailoresses' unions. Nicol led the fight in Dunedin. 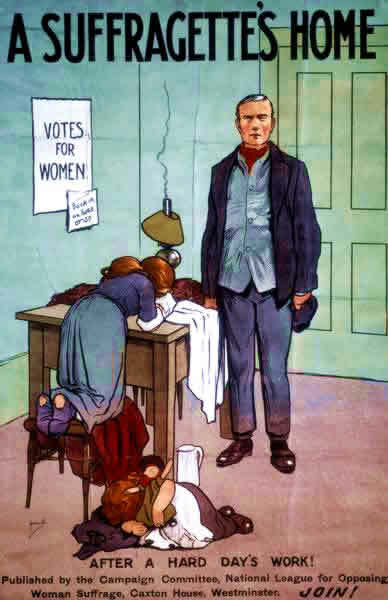 New Zealand suffragettes led by Kate Sheppard. 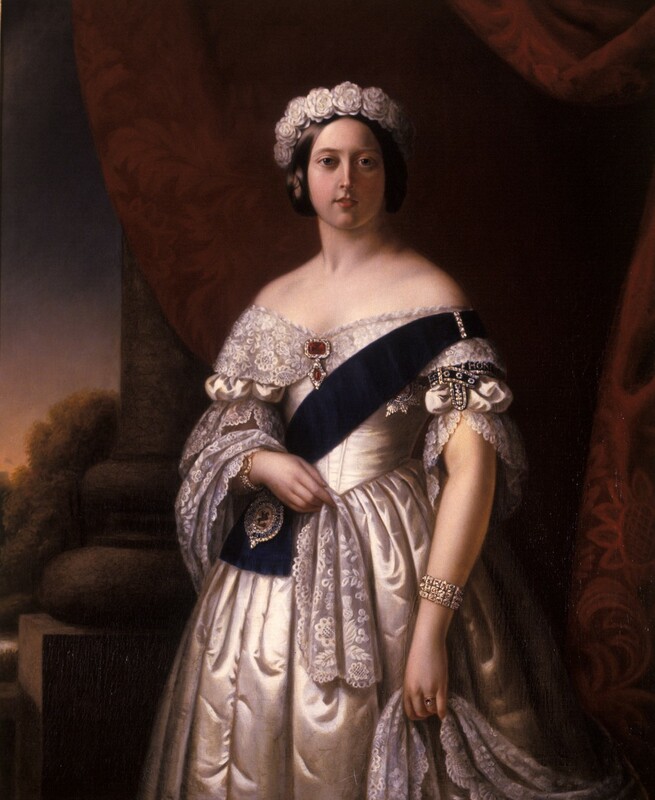 1865 Emancipation Proclamation frees slaves in U.S.
Alexander Melville, Queen Victoria, 1845. 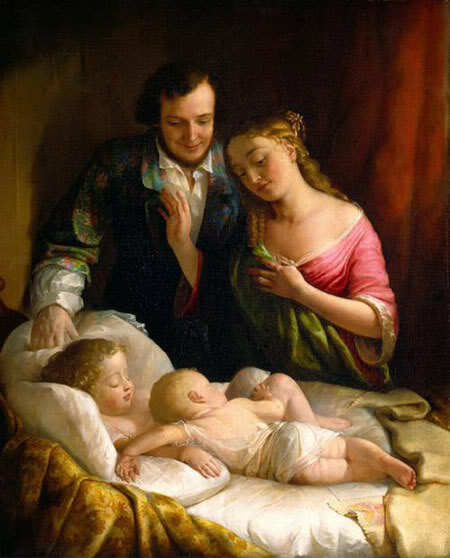 The home was the "separate and proper sphere for women"
Lilly Martin Spencer, Domestic Happiness, 1849. 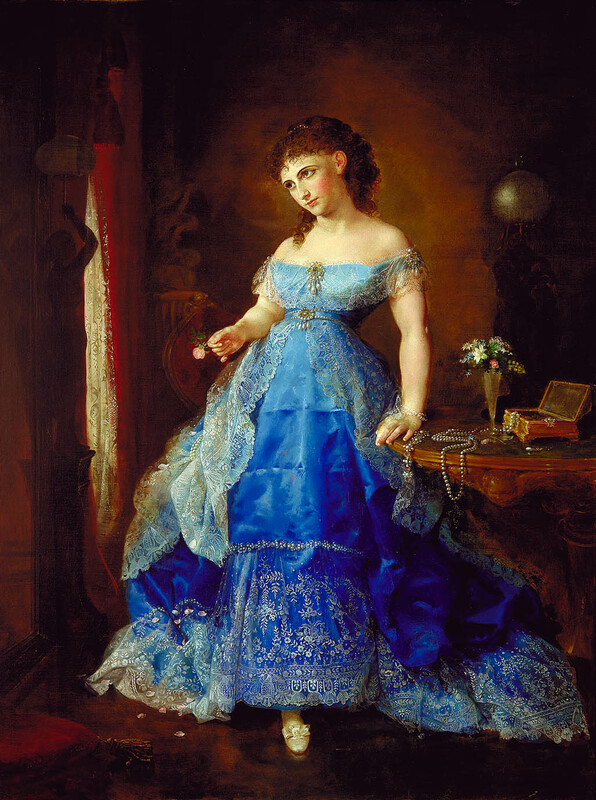 Lilly Martin Spencer, We Both Must Fade, 1869. 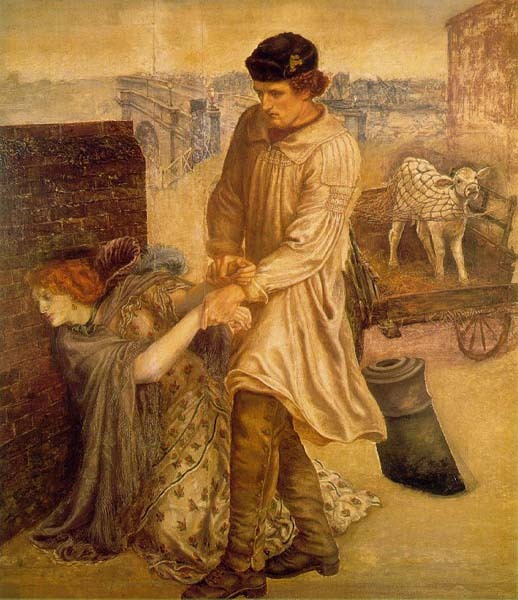 Dante Gabriel Rosetti, Found, 1853 - 1882. 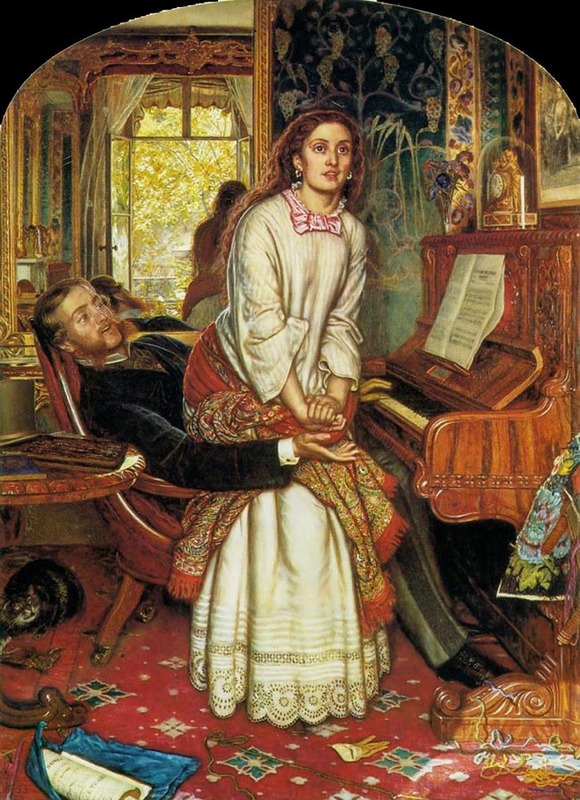 William Holman Hunt, The Awakening Conscience, 1853. 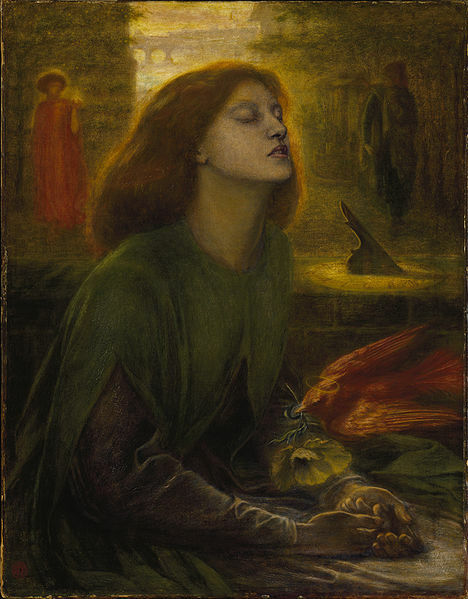 Dante Gabriel Rosetti, Beata Beatrix, 1864 - 1870. 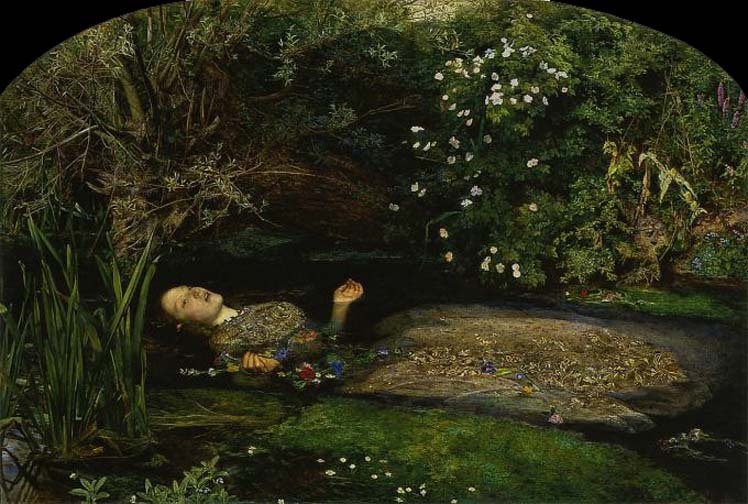 Elizabeth Siddall, Pippa Passes, 1854. 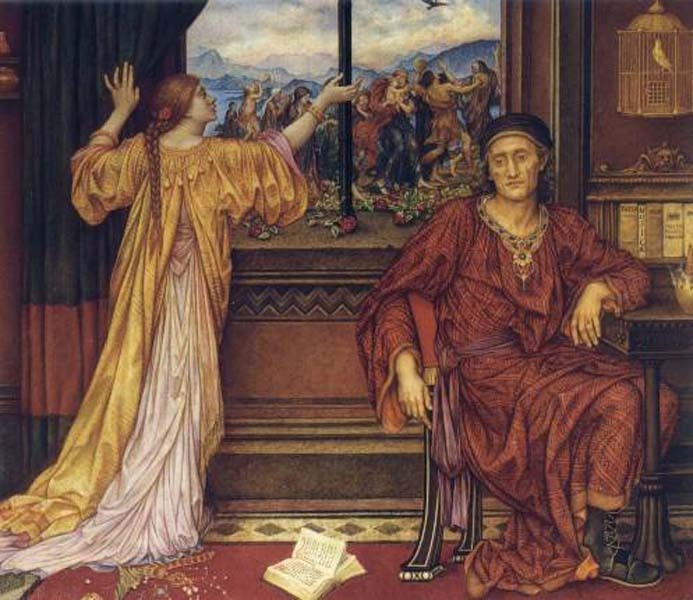 Evelyn Pickering de Morgan, Medea, 1889. 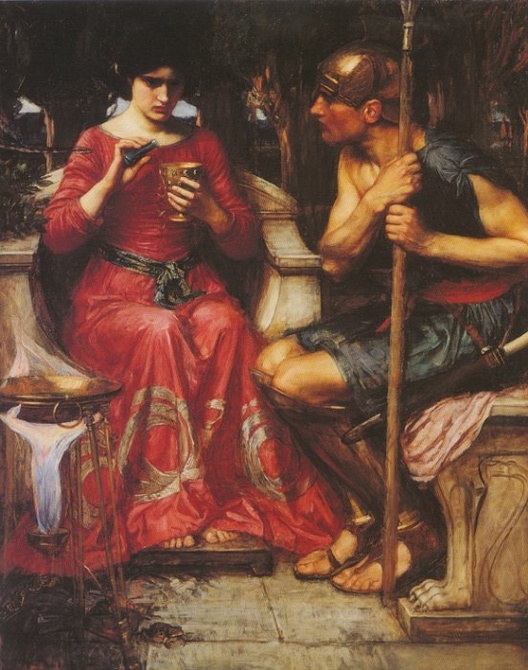 John William Waterhouse, Jason and Medea, 1907. 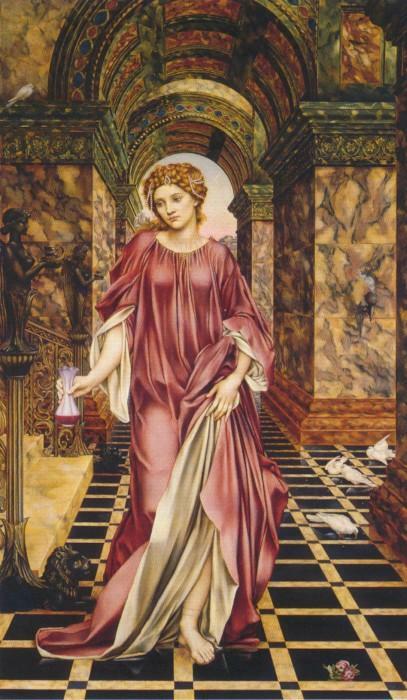 Evelyn Pickering de Morgan, The Gilded Cage, 1919. 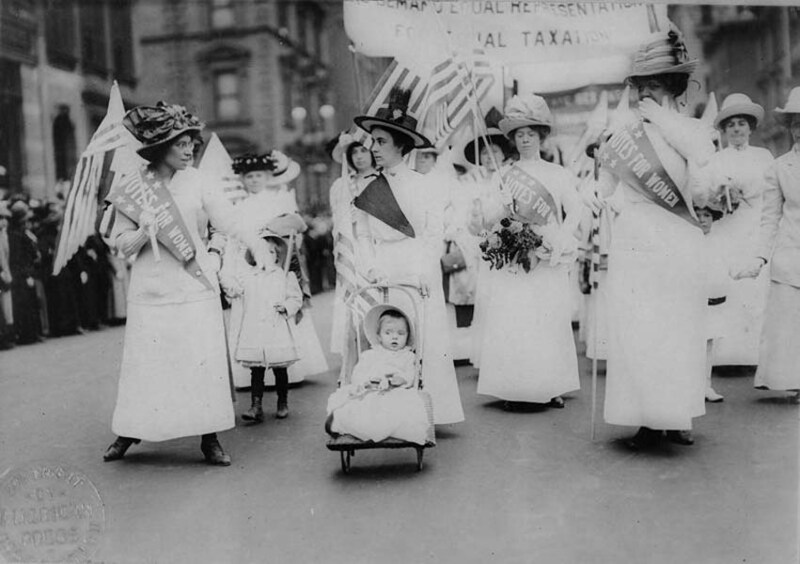 Suffrage parade in New York City, May 6, 1912. About 300 people attended the convention and 100 (68 women and 32 men) signed the conclusive document. 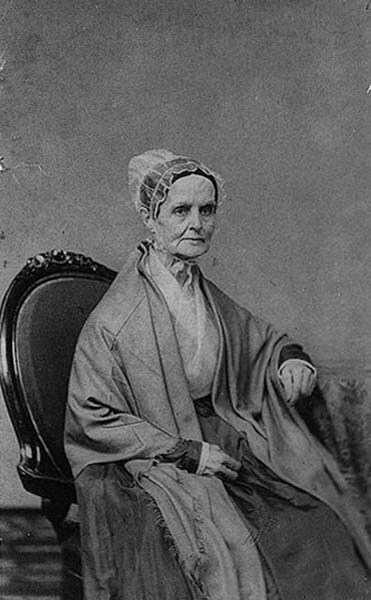 An article in the Oneida Whig published soon after the convention described the document as "the most shocking and unnatural event ever recorded in the history of womanity." 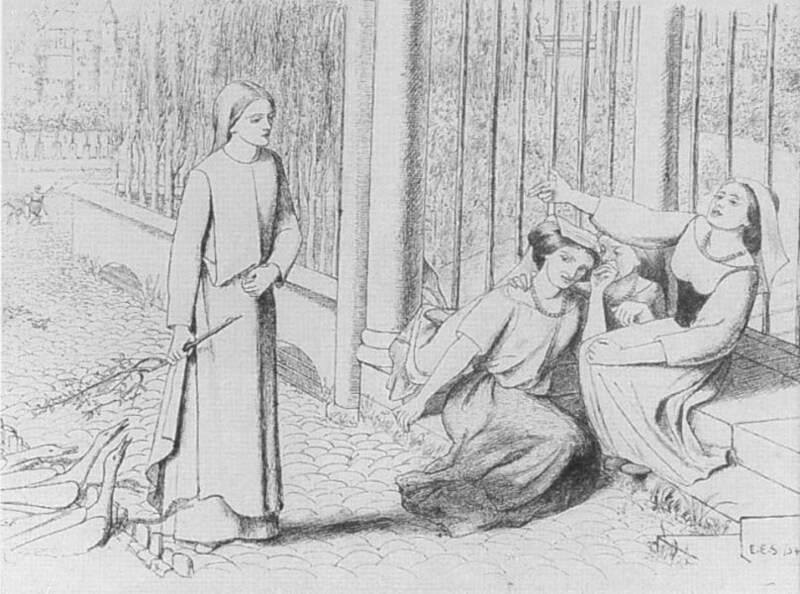 When, in the course of events, it becomes necessary for one portion of the family of man to assume among the people of the earth a position different from that which they have hitherto occupied, but one to which the laws of nature and of nature’s God entitle them, a decent respect to the opinions of mankind requires that they should declare the causes that impel them to such a absolution. 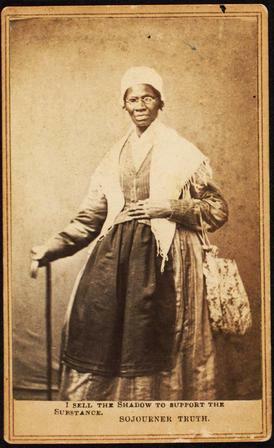 Prudence, indeed, will dictate that governments long established should not be changed for light and transient causes; and, accordingly, all experience hath shown that mankind are more disposed to suffer, while evils are suffer able, than to right themselves by abolishing the forms to which they were accustomed. But when a long train of abuses and usurpations, pursuing invariably the same object, evinces a design despotism, it is their duty to throw off such government, and to provide new guards for their future security. 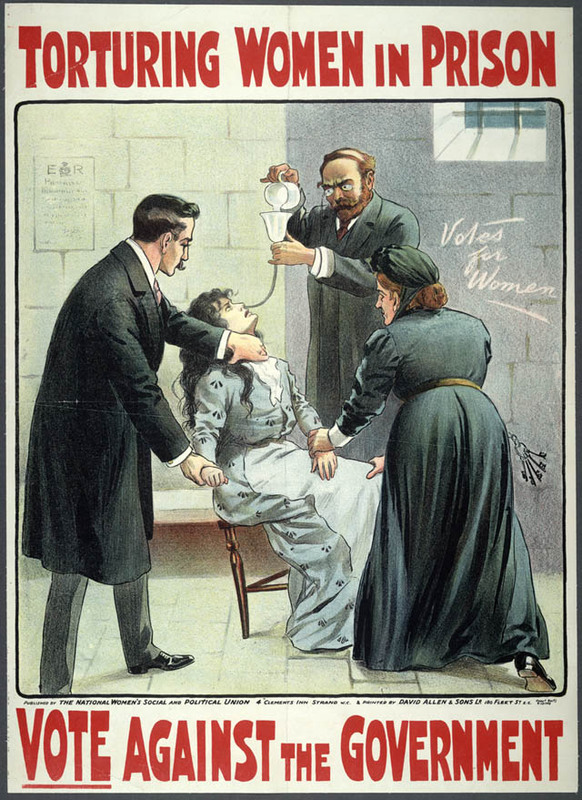 Such has been the patient sufferance of the women under this government, and such is now the necessity which constrains them to demand the equal station to which they are entitled. 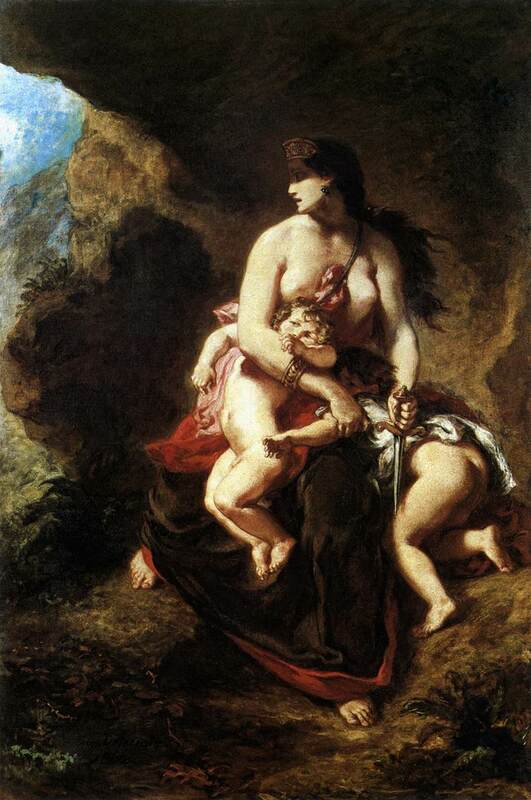 He has so framed the laws of divorce, as to what shall be the proper causes of divorce, in case of separation, to whom the guardianship of the children shall be given; as to be wholly regardless of the happiness of the women - the law, in all cases, going upon a false supposition of the supremacy of a woman, and giving all power into his hands.